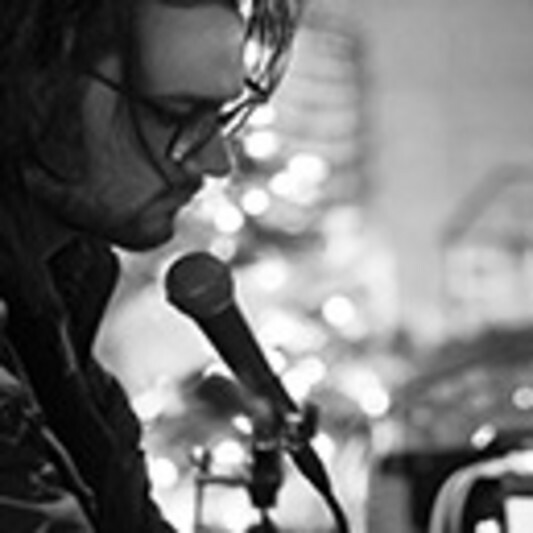 Andrew Pearl is an experienced recording and performing multi-instrumentalist and vocalist. Though specializing in session piano/keys work, he has done a variety of session work as a guitarist, vocalist, and saxophonist. Most recently, he has performed and recorded with Jessica Louise and KNOTS. A: My promise is that the emotion and feel of the tracks I create will match that of the vision of the client. A: I normally work on pop and indie rock type of songs. A: I think the biggest thing that I bring to the table is the ability to write tasteful and dynamic parts that compliment the track as a whole.